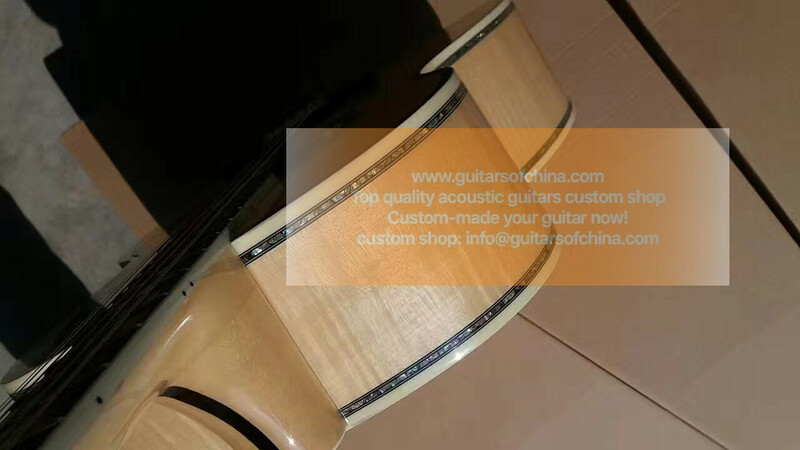 custom-made chibson sj-200 vine inlays j 200 guitar all solid solid sitka spruce top,solid flame maple sides and back,flame maple neck,real abalone vine inalsy,ebony fretboard and bridge,nuts and saddle bone,top quality chinese chibson sj-200 vine inlays custom made guitar. 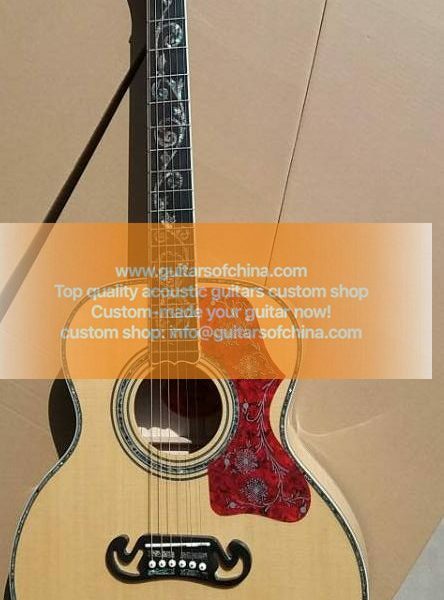 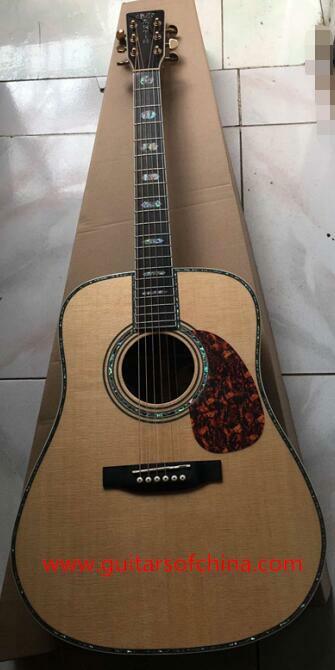 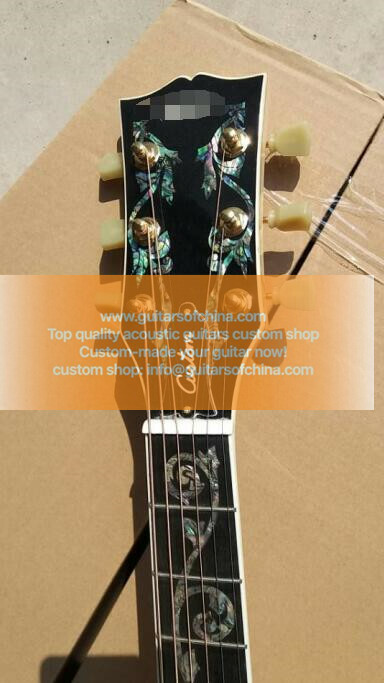 solid sitka spruce top,solid flame maple sides and back,flame maple neck,real abalone vine inalsy,ebony fretboard and bridge,nuts and saddle bone,top quality chinese chibson sj-200 vine inlays custom made guitar. 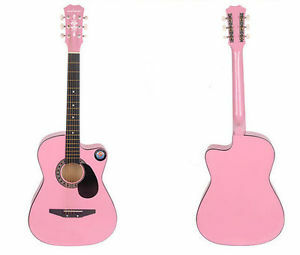 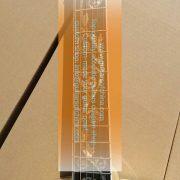 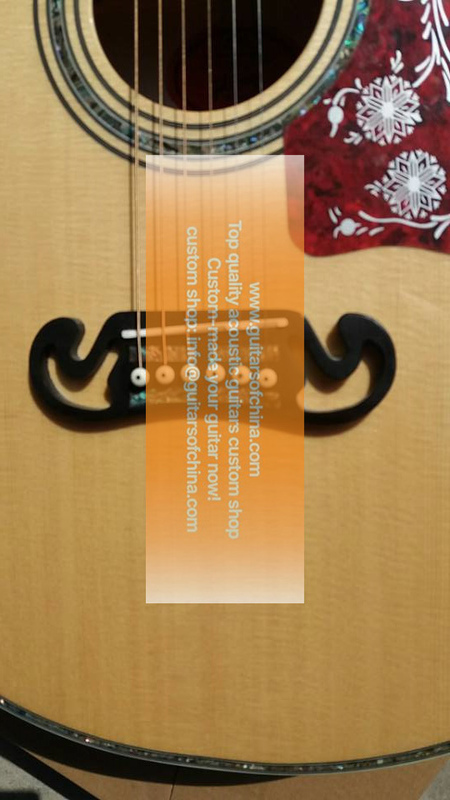 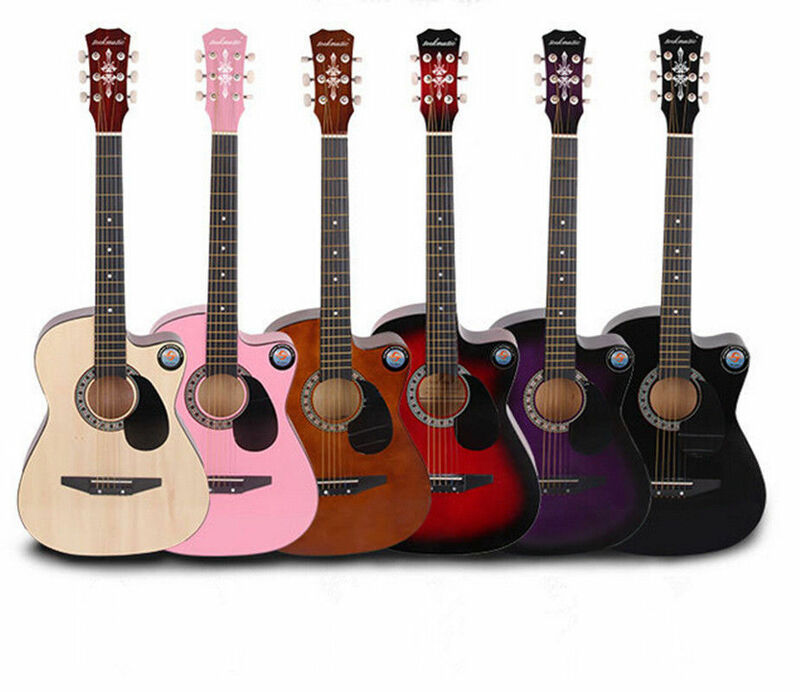 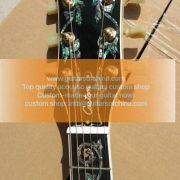 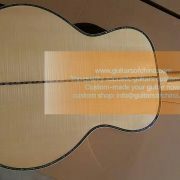 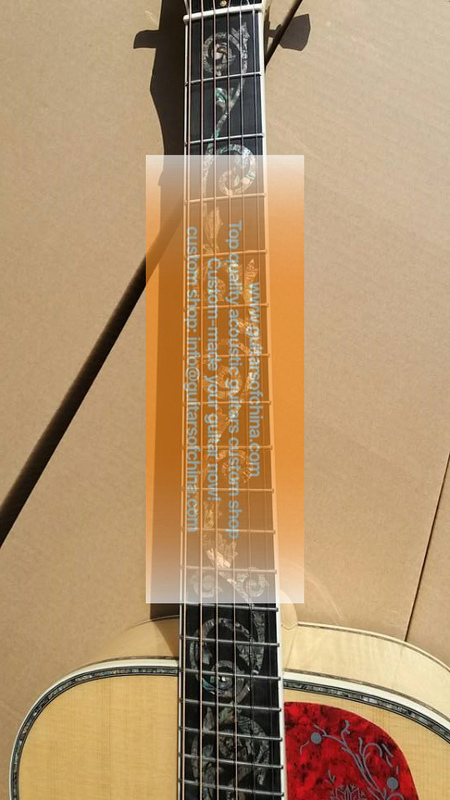 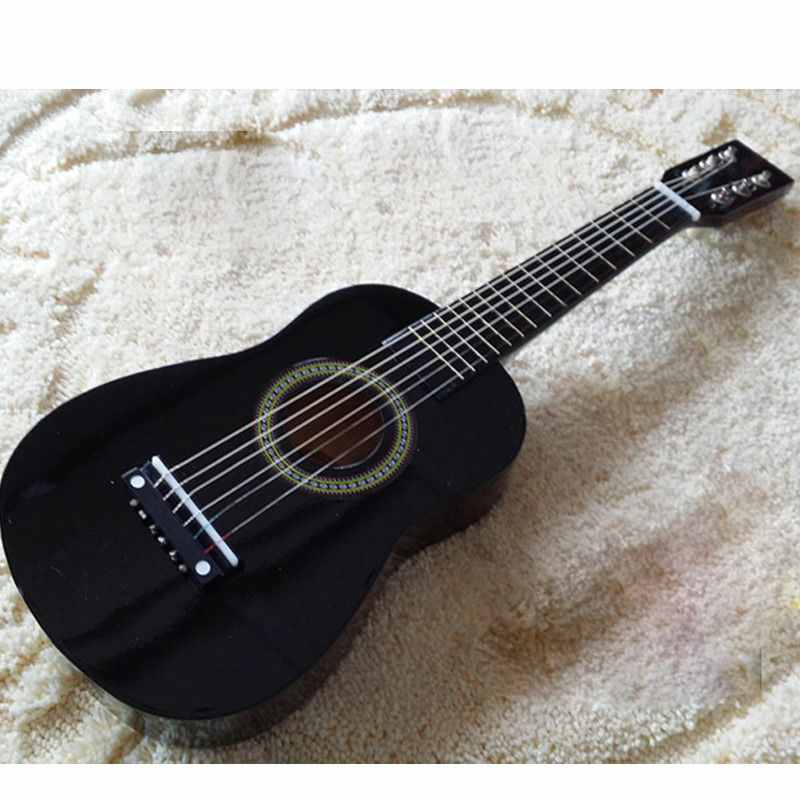 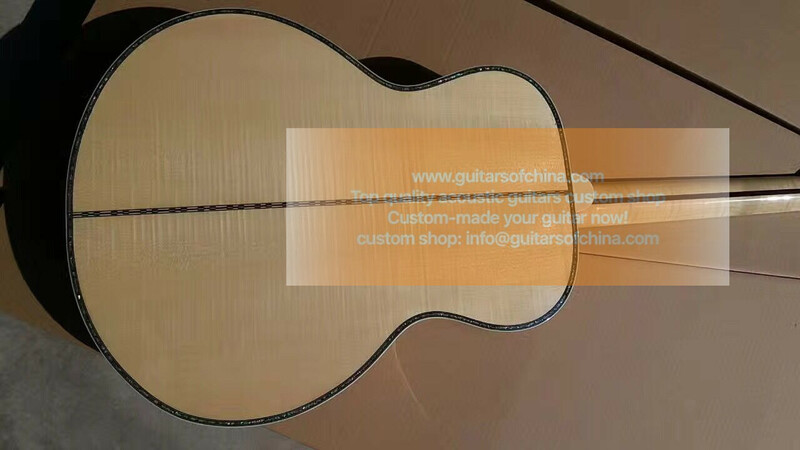 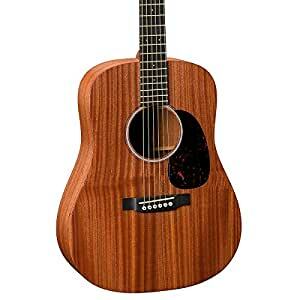 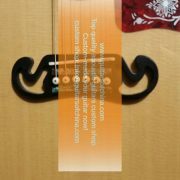 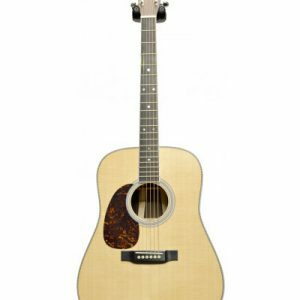 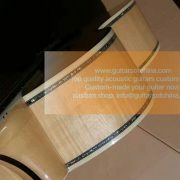 We can build your guitar according to your specific requirements.